Amethyst, aka SWG Amethyst, is a 6 year old red female born January 1, 2013. Her sire is Rhythmless and her dam is Bay Oaks Jewel. She has 128 races on record from 2014 to 2017 in Texas, Florida, and West Virginia. 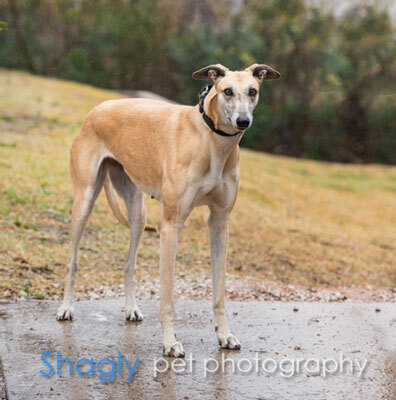 This jewel of a girl is sure to shine in her forever home. 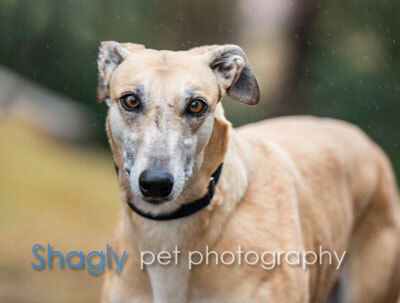 Amethyst has not yet been tested with cats or small dogs.